When Rock Band 4 launched last year, it was met with mixed reviews. Most of the criticism was centered around the lack of modes and content. 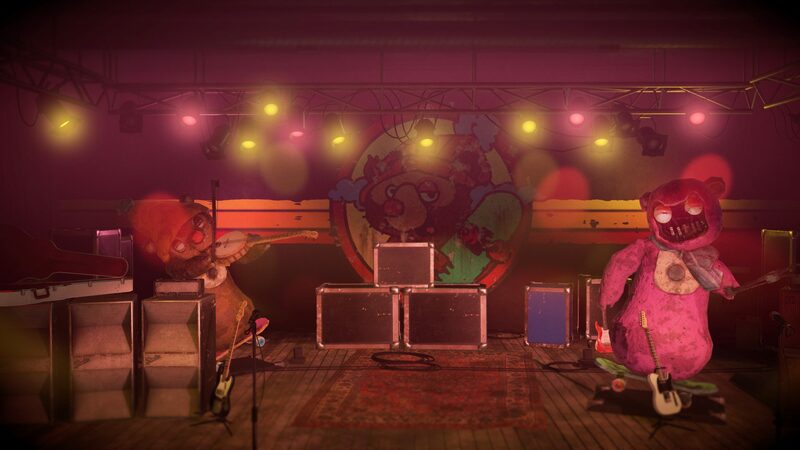 A lot of the features from Rock Band 3 didn’t make it into the new game, and players felt that they were being charged full price for a Beta. 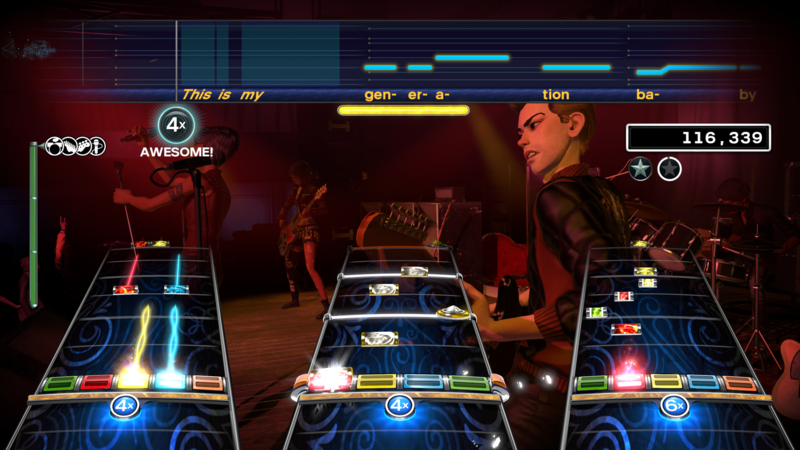 Harmonix kept on working on the game, releasing numerous updates which added in much of what was missing initially. With the Rivals expansion pack, they hope hone and refine what is already a solid game by adding in many modes and features that players have been asking for. 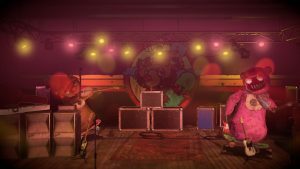 Rock Band Rivals is an Expansion Pack in the truest sense of the term. It expands the base game with new features. The two most notable of these are the Rockudrama mode and the Rivals mode. In Rockudrama mode you play through the career of an up and coming band as they try to make it big. It’s a storyline that’s been done before, sure, but it’s never been presented in a live-action mockumentary format. It’s clearly inspired by VH1’s Behind The Music series. Even the narrator sounds similar. The mode has you playing through several acts, broken up into three shows apiece, with the exception of the final act which is a single show. You are playing to earn stars, which will translate to fame. You must reach a set fame threshold in order to advance to the next act. You are able to wager on how many stars you will be able to achieve during the show. Hitting that goal will gain you bonus fame. Miss the goal and you lose fame. It’s a nice risk to reward mechanic that works well. Throughout the mode you’ll be able to take on challenges for even more fame and extra reward items. These challenge range from disappearing notes to having to gold star the final song of the show. All in all, the Rockudrama mode is a lot more fun than I was expecting it to be. Though it does have one strange quirk. The game calls out what time period you’re currently going through. The trouble Is you’re able to pick songs that came out after this date. So you’re basically able to play songs from the future. So far this has not resulting in any damage to the space/time continuum, but your mileage may vary. I am not responsible for any black holes that may open up in your living room as a result of playing songs that haven’t been written yet. The other major addition is the Rivals mode. This is essentially a form of asynchronous multiplayer. 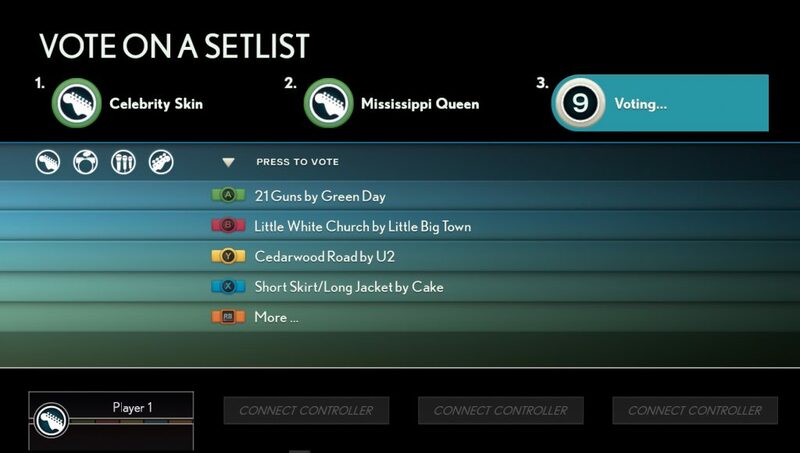 You form a Crew and compete against other crews in a selection of songs. Each player works towards the team goal. You’ll play through a selection of songs each week. At the end of the challenge XP will be awarded to the crew and you’ll move your way up the tiers. While you’re doing this you’re also earning personal XP, which is something new to the series. Playing songs in any mode will contribute to your own personal XP and instrument skill rating. It’s a great way to keep players motivated and lets people feel like they’re always working towards something. Apart from these two new modes, the Rivals update also brings with it a number of quality of life improvements. The UI has received an overhaul with a cleaner look. There are now also extensive song sorting and filtering options, much more reminiscent of Rock Band 3. The new UI and sorting features are part of the update that enables Rivals, but you do not need to buy the expansion to make use of that functionality. Rock Band Rivals is a $30 expansion. If you already have the base game, the new modes might be enough to justify the price. It’s also the gateway to the upcoming online multiplayer mode that will require the expansion. 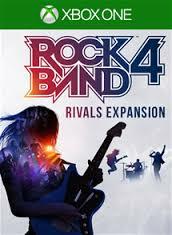 So if you want to play Rock Band online, you’ll need to pony up the money for the expansion. Whether the price is too steep given the features it brings will be up to you, but for myself, the Rockudrama mode was worth the price of admission.